This week’s roundup includes some new apps, some extremely updated apps and few useful apps. 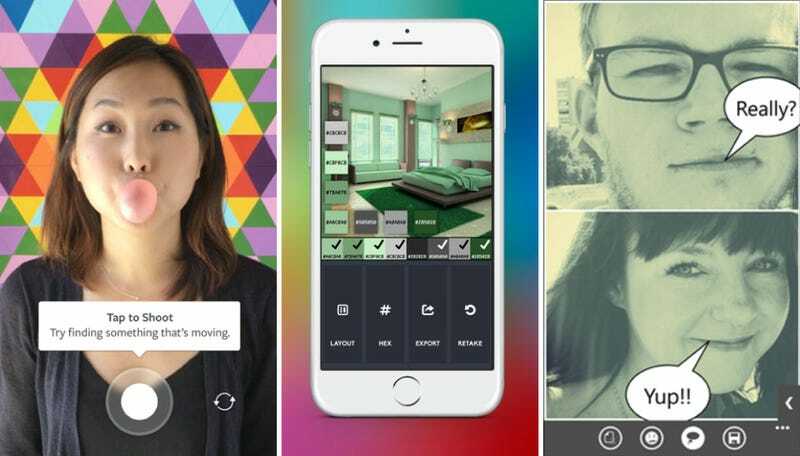 Actually, this is a surprisingly creative bunch: There’s a new video app, an app that builds color palettes, and even a comic-book creator. And somehow, only one of them costs money.